Caroline Morin is a French illustrator and photographer based in Nantes. 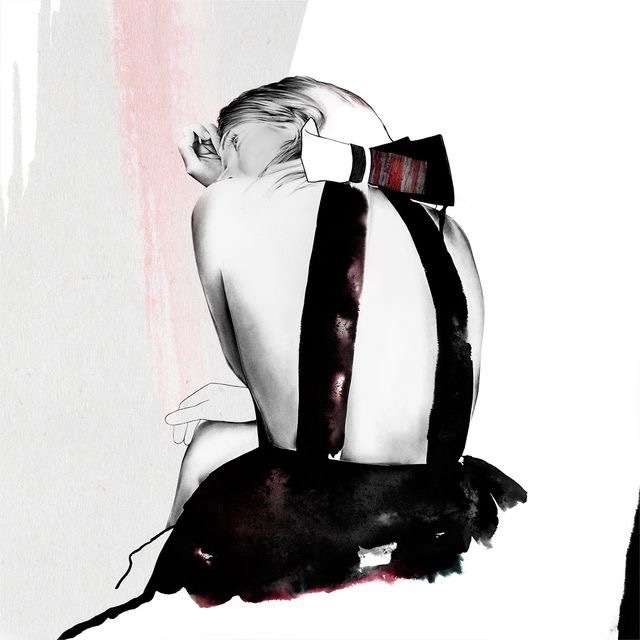 She has developed a feminine and refined universe mixing delicate sketches, interplay of lights and shadows and fashion inspiration. 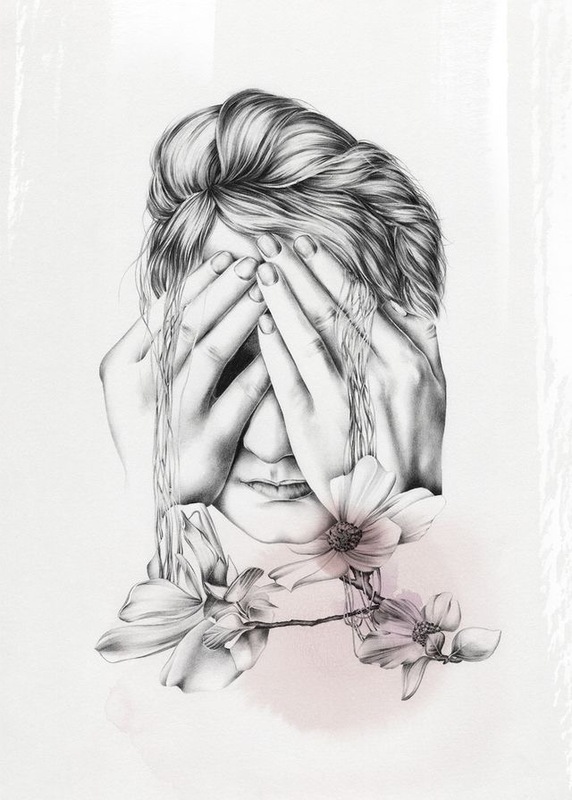 Her drawings with non-existent faces intrigue and take us in an outstanding world where beauty meets strangeness. Using negative space, clean lines, and a limited colour palette, her portraits of young women are seemingly weightless and effortless, a true breath of fresh air in a culture otherwise filled to the brim with visual clutter.